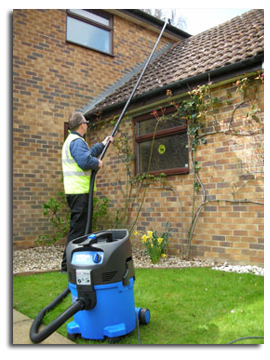 London Gutter Cleaning is London’s most recommended Roof and Gutter Cleaning service, with customer satisfaction our priority we ensure that no matter the problem London Gutter Cleaning is able to eradicate the cause, and by fixing any minor repairs for no extra fee whist we are servicing your gutters and roofs. Also we can offer you an “on the spot quote” to get any major damage fixed, normally on the same day or when convenient for you. 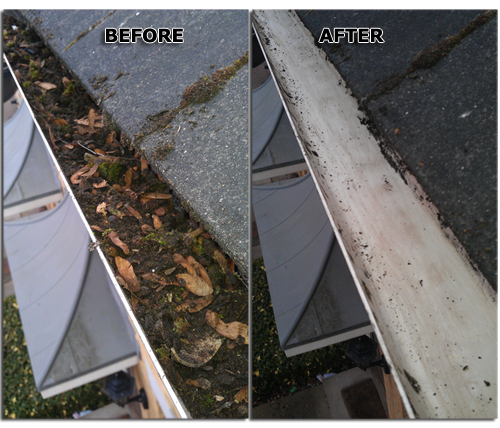 At London Gutter Cleaning we run in-depth checks to ensure that your gutters and down pipes are clean and clear. Feel assured you’re in safe hands.